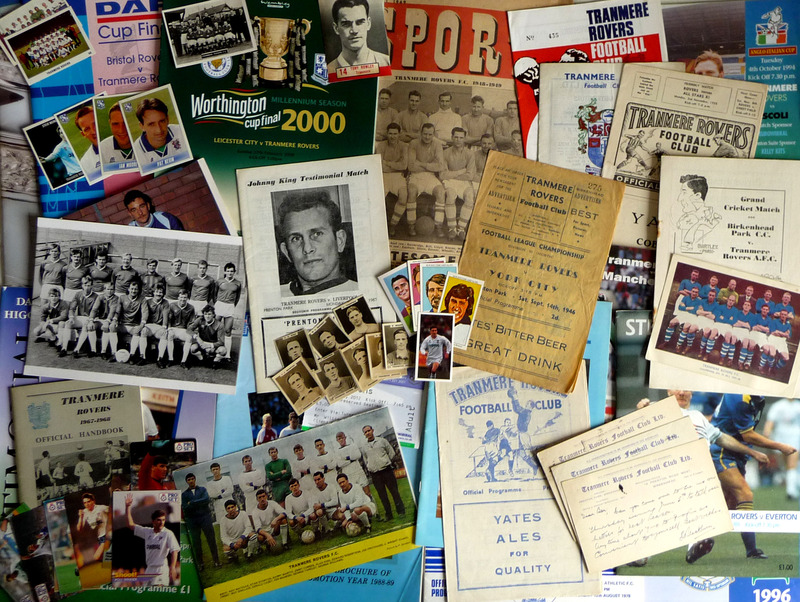 As well as researching on Tranmere Rovers Stu also holds a modest archive of Tranmere Rovers, New Brighton FC and Birkenhead FC memorabila. Just read the article from 2013 “Super White Army”. very good but one detail stands out – that of ‘Bobby’ McFarland. 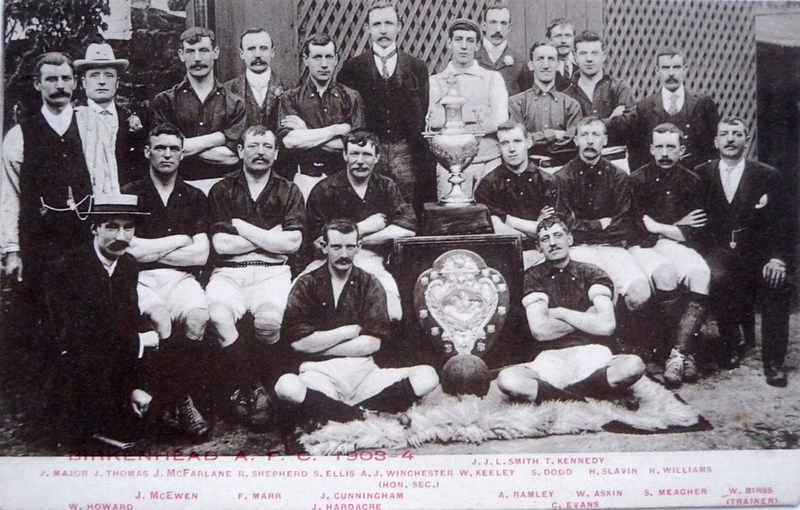 Rovers have been in my heart since 1957 when I was 11 years old. Unless there was a ‘Bobby’ nickname going around that I did not know about, and I was quite close to the club, McFarland was ‘Roy’ to one and all – including when he played for England. Also, I can add something about the ‘Why the White’! I believe Dave Russell (who I used to accompany to the Irish Bank at Woodside with the gate money after Friday matches) also used the idea because Leeds United were so ‘successful’ at the time, playing in white. 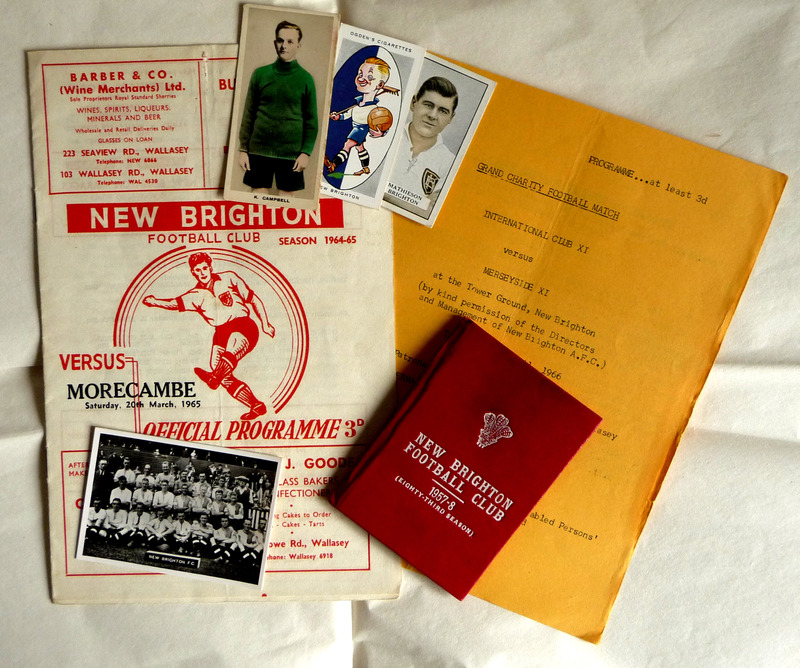 I think you will also find out that the match against Chelsea at Prenton Park was one of three FA Cup matches played that day in early January 1963 with hot coal in braziers used to melt the snow and frost on the pitch. Hi thanks for the feedback! Not sure why I’ve referred to Roy as Bobby but I’ll change it at some point. Also thanks for the additional information! Most of my information comes from secondary sources and newspapers as being in my 20s I don’t have much first hand evidence. I’d love to hear more about your connections with the club though!